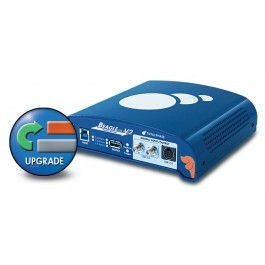 Upgrade your Beagle USB 5000 v2 analyzer to interactively capture and analyze USB 3.0 data. Once the capture is started, USB 3.0 data is displayed immediately on the screen. With the Data Center Software, engineers can identity the data as SuperSpeed USB data quickly. Take advantage of features in Data Center Software like the LTSSM View to manage different link and power states for the USB 3.0 device.